Dipl.-Ing. 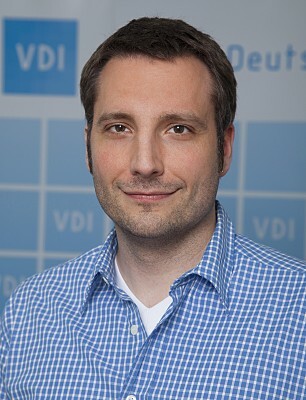 Christof Kerkhoff is Managing Director at VDI Society Automotive and Traffic Systems Technology. Christof studied Spatial Planning and Traffic Planning at the Technical University of Dortmund and has worked in academic posts at the Federal Highway Research Institute Bergisch-Gladbach and University of Applied Science Gelsenkirchen.